“Two things in life are certain: death and taxes” – this broadly famous saying belongs to Benjamin Franklin. As far as our expert cannot yet prevent death, the tax optimization and interaction with regulatory authorities is the major activity of the “Matviyiv and Partners” attorneys at law. In the course of economic activities, every company is faced with problems of taxation. These issues are of particular relevance today, in conditions of constant changes in tax legislation and, consequently, the construction of the new rules and new methods of interaction with controlling agencies. 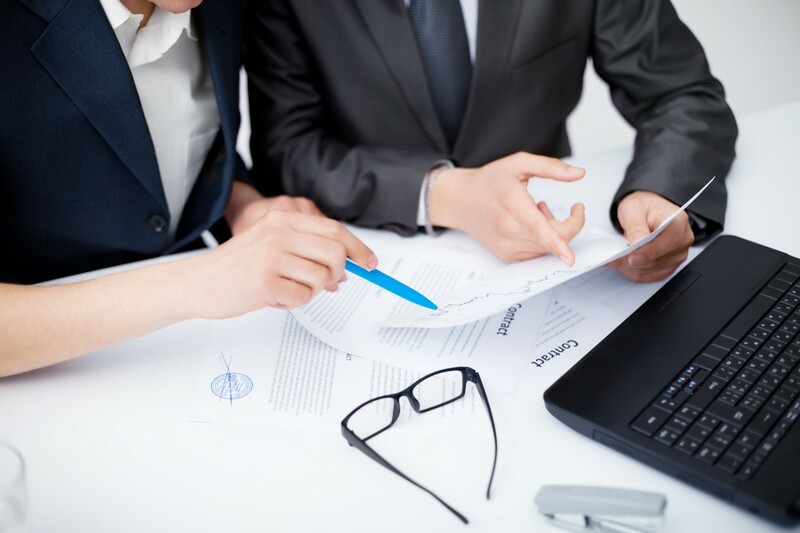 The “Matviyiv and Partners” attorneys at law has an extensive experience in providing legal services in the field of taxation in the form of both consulting on specific issues and in the form of a comprehensive and effective support of your business. A separate trend within the tax practice of the firm is representing clients’ interests in dealings with controlling and law enforcement agencies, starting from the stage of forecasting disputes and ending with their ultimate solution in courts. judicial protection in disputes with tax authorities.